Though it seemed like it may never come, it is finally summer. The beautiful weather combined with swimsuit season may have you making plans to get outside and be active. 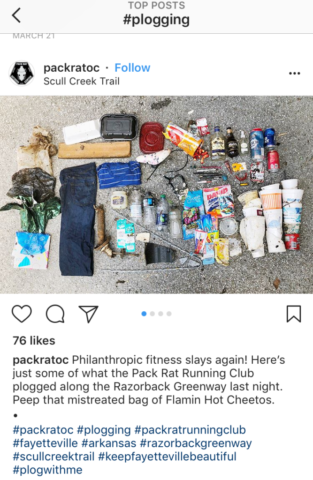 Consider plogging, a new altruistic exercise trend sweeping the globe (somewhat literally) that combines a concern for your health and the planet’s. Plogging is simply a mix of jogging and picking up litter as you go. The eco-fitness craze originated in Sweden, the word being a combo of “jogging” and the Swedish term “plocka upp” (“pick up” in English), in response to growing awareness about global plastic pollution. 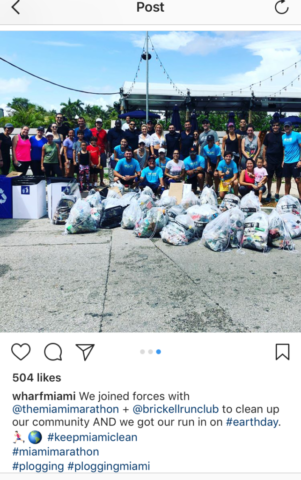 Running groups around the globe are now organizing plogging meetups and social media is abuzz with #plogging posts. 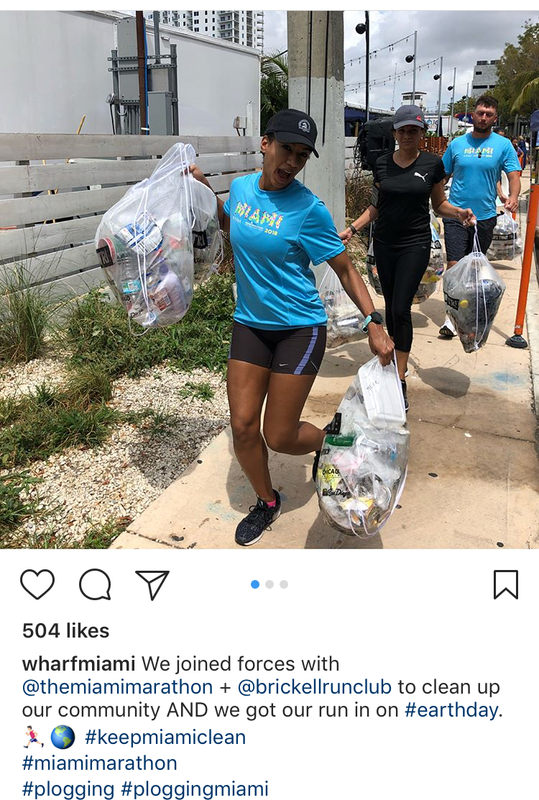 Your plogging efforts have impact beyond each piece of litter you pick up: you’re influencing those around you by modeling good behavior. 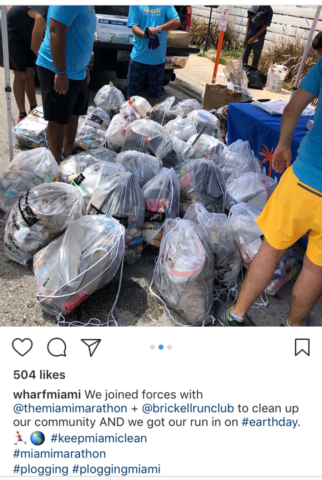 Your clean up can also prevent littering before it even happens as studies shows that littering is more likely where litter is already present. Not only are you beautifying your community and stemming the tide of trash making it to our oceans but the added bending, squatting, and stretching along the way can benefit your body. Think of it like burpees with environmental benefits. You can even log your plogging workouts on the fitness app Lifesum. We can all learn from plogging, the popular fitness craze taking over the world. All you need is yourself, a bag, and a little motivation to make a difference. 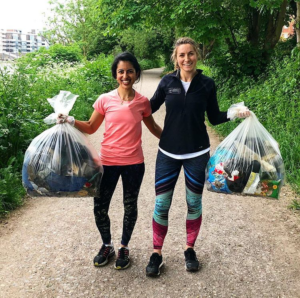 Of course, you don’t have to run to get in on it – you can take a more laid back approach and simply pick up litter when out on a walk, like in our #PickUp5 litter clean-up initiative. Up the eco-ante by re-purposing a bag for your plog, such as a plastic bread bag or using one you find while out (though it’s best to leave prepared). You can even designate a reusable bag for your plogging gear and throw it in the wash if it gets funky. When your plog reaches 5 pieces of litter, snap a photo and share it with us (@scarceecoed) on social media with #pickup5. 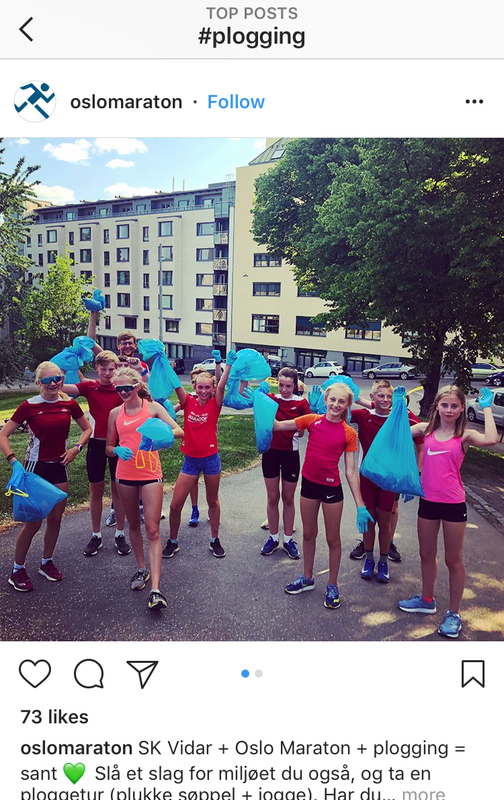 If you need to set a date to kick-off your new plogging practice, what better day to get started (besides today) than World Environment Day on June 5th? 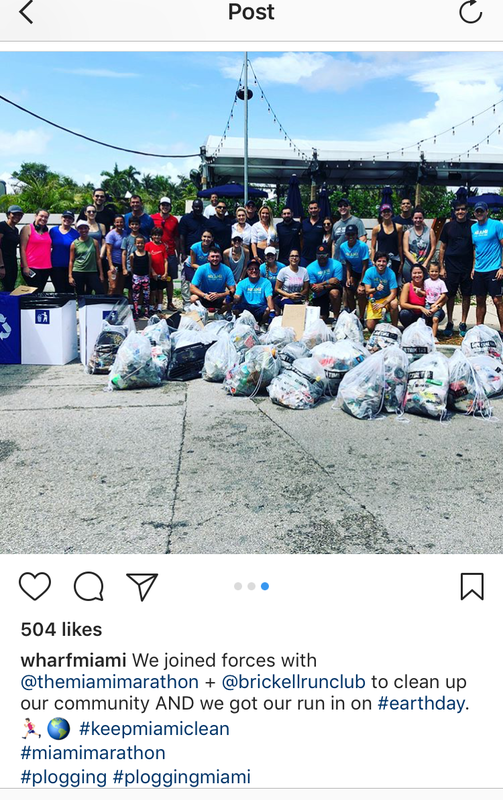 You can join the worldwide effort to beat plastic pollution one plog at a time. Dust off those running shoes and head outside!